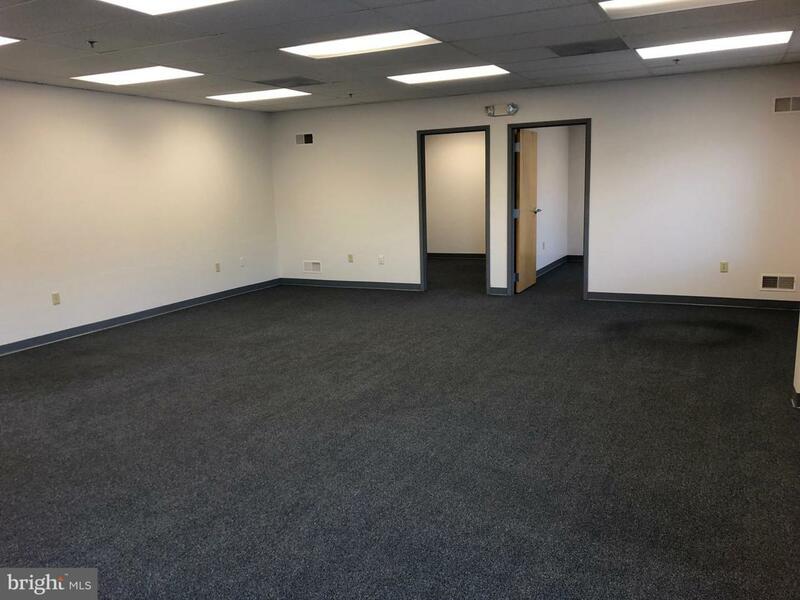 Approximately 1,100 square feet of office space for sublease. 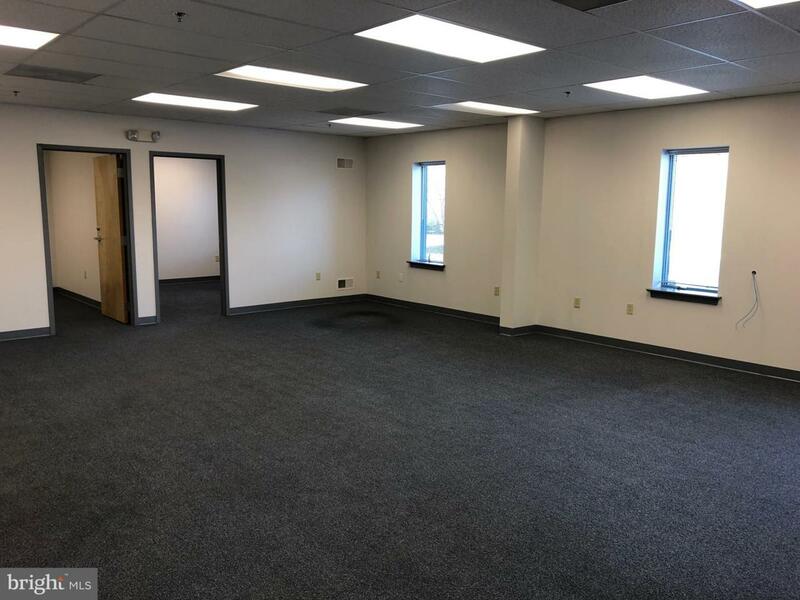 Located at the Running Pump Business Park, the space includes two offices and an open bullpen area. 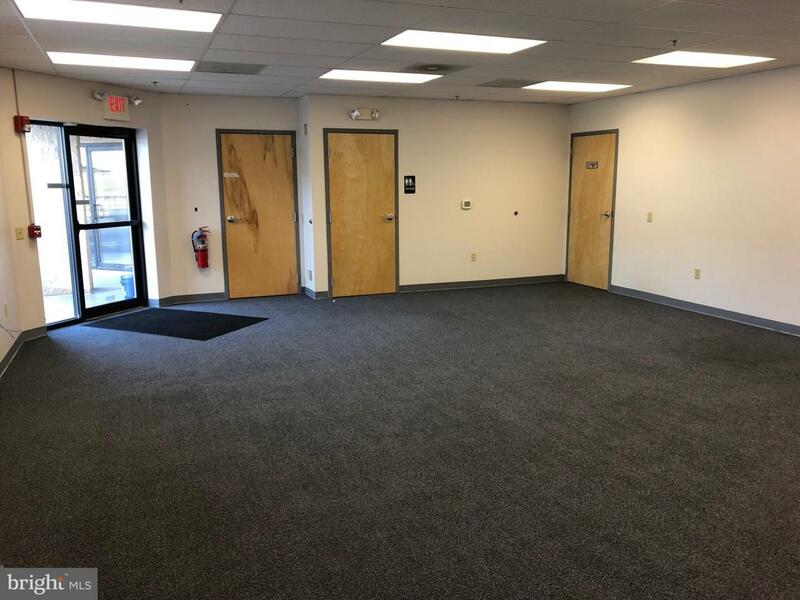 Great economical space. Like new! 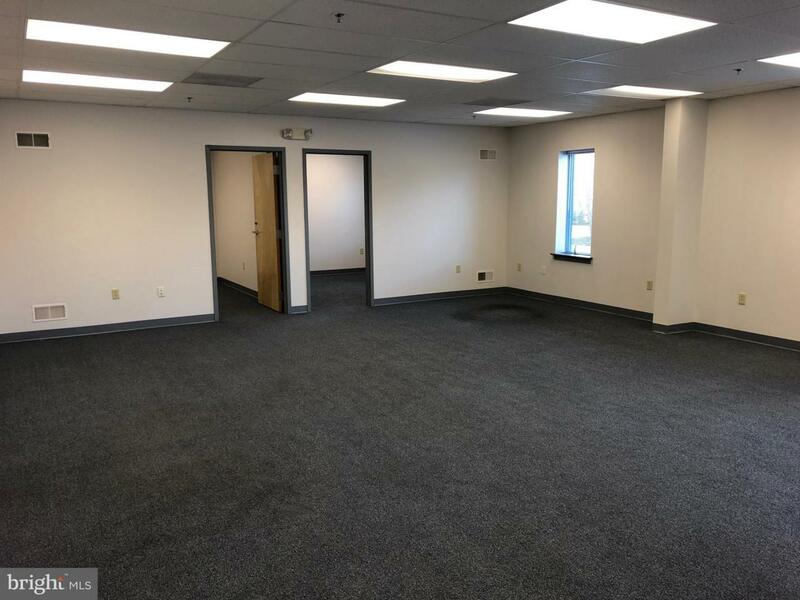 Inclusions Sublease Of Office Space Only. Approximately 1100 Square Feet. Offered At $1150/Mo. Gross. Available immediately.